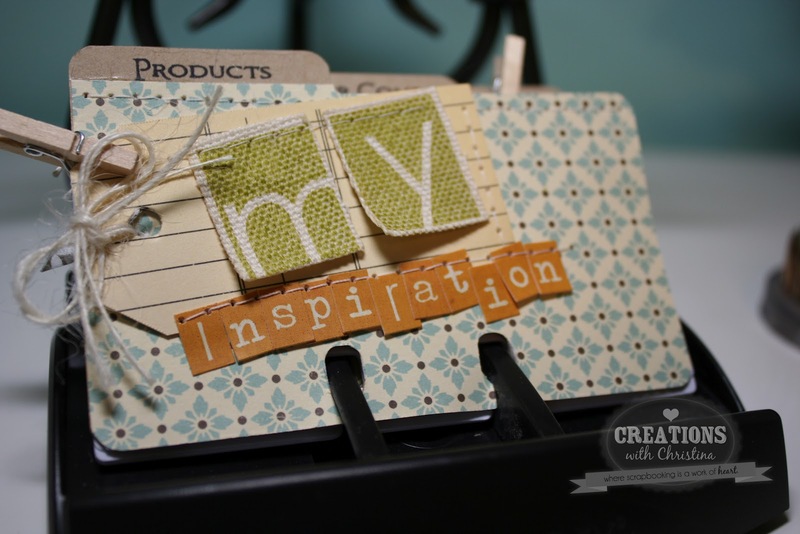 I love the new Desktop File stamp set by Paper Trey Ink. 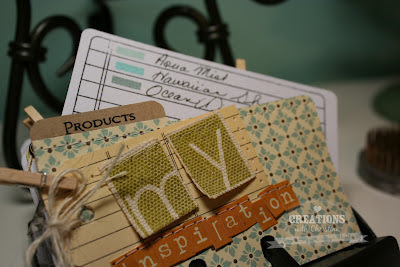 I love the idea of keeping track of products, sketches and more in one location. I think this will work perfectly for me. Paper Trey Ink came out with this set last month and I'm having so much fun working on it. The past two weeks I've been getting myself more organized at work, home, and in my craft room. Now I know what you are thinking...Christina you're always organizing your craft room but really I mean more along the lines of keeping track of products and projects. I think this file is going to do the trick. It's still a work in progress, I've gotten two sections started maybe this weekend I will work more on some dividers. I got this stamp set and ordered a vintage Rolodex from eBay. I love it. I am busily stamping all of my greetings and sentiments. 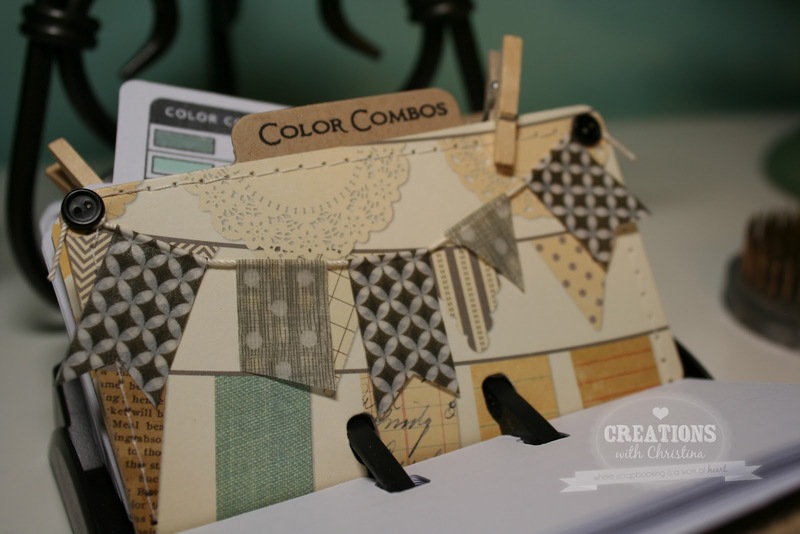 I think this is so cute but if I did it I would spend all my time making my system cute and not getting any actually card making or scrapbooking done! LOL! Love this! Last fall, I started organzing all my stamps this way, and another rolodex for all my Silhouette shapes. I really need to check this out! :) Thanks so much! Love your organizational tidbits. So inspiring. I've been thinking about getting the PTI set to organize my stuff as well. I just wanted to see if other people found it helpful. I'm glad you did! I'd LOVE to see you do a video on this stamp set. I bought it too and am so excited to use it. Thanks! I ordered this for the very same thing. To organize what I have. Looks like we are using the same paper line. Prairie hill, pink paislee. Love how yours turned out. Makes me want to get started.